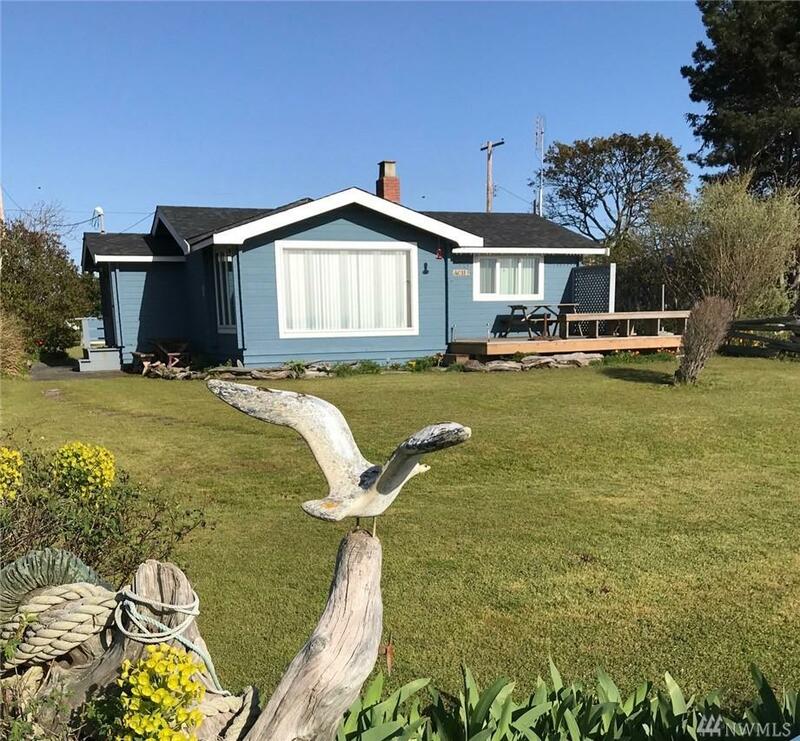 RARE West side low bank waterfront..Think Sunsets, Crabbing and Lifestyle! Pan Abode cottage in a private setting, 50' frontage on grassed half acre. Kayak,Water Ski and watch whales all at the same time. Parks, cafes, marina, golf course and cycling all within walking distance. 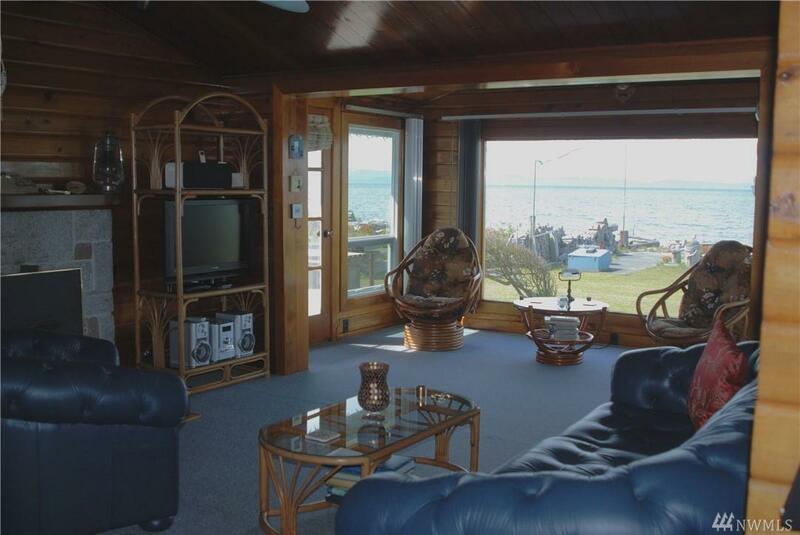 30 Minutes from YVR, easy commute to Vancouver and 1 hour from Bellingham. 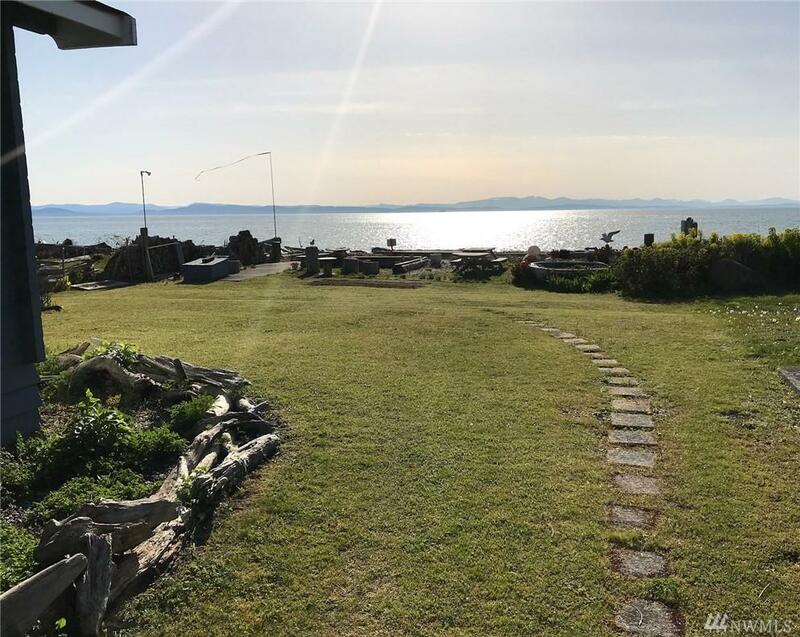 Views to the Gulf, San Juan Islands and beyond!